Welcome to the Yee Su Precision Tools website! 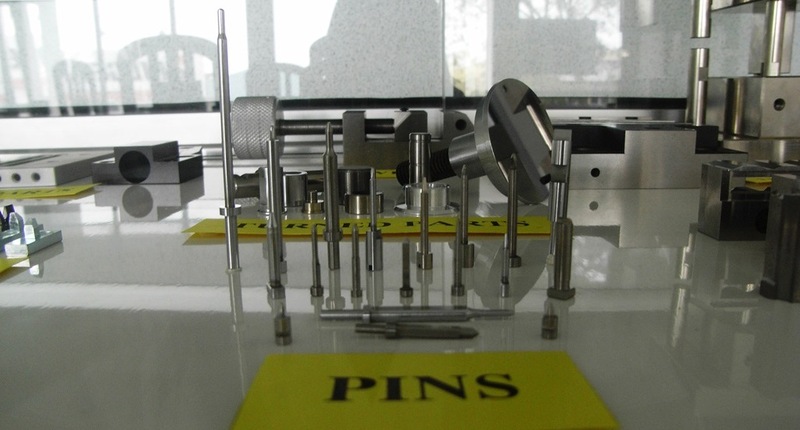 Yee Su Precision Tools was established in 1988. It occupies 3 adjacent units of industrial double-storey with floor space of 20’x80’ in Rasah Jaya Light Industrial Area, Seremban, Malaysia. 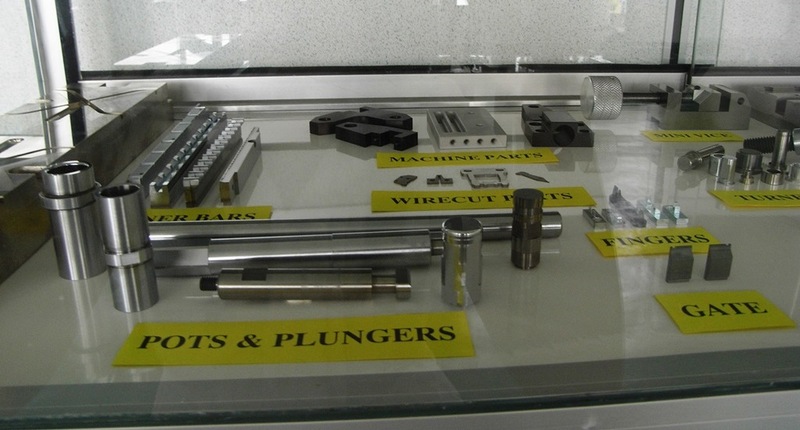 We concern of our customers’ needs that we make appropriate investment in advanced machineries. Throughout the years, our machineries are upgraded from only conventional to CNC and also widen the varieties of machinery. In order to deliver good quality products timely, we are practicing continuous inspection throughout fabrication process. It is to ensure that errors is identified at early stage, therefore troubleshooting can be done at earliest possible. Subsequently, our company took a further step to enhance product quality by implementing ISO Quality Management System. Eventually, our company is awarded ISO Quality Management System 9001:2008 certificate for the scope of the manufacture of precision tools, dies and fixtures. 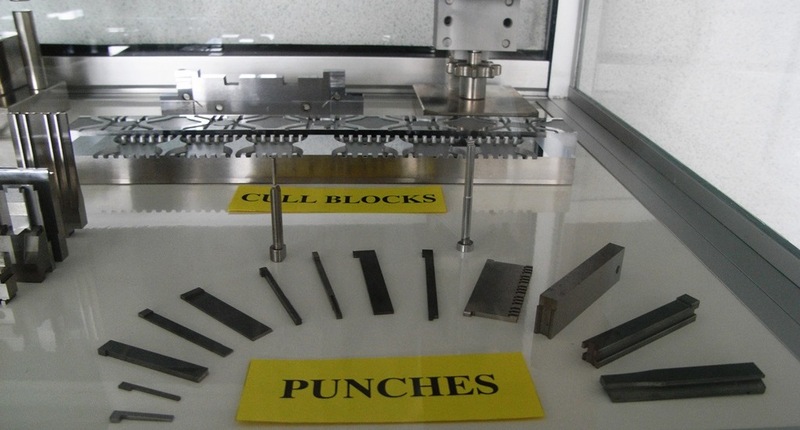 Yee Su Precision Tools aims to be a major regional and industrial player in the fabrication and servicing of precision tools for industrial markets. We emphasize on delivery good quality products to customer on time. Fulfill Customer’s Requirements with Our Quality Products & Service. Continually Improve Our Quality Management System to Optimise and Synergise Our Resources And Enhance Competitiveness In The Market. © 2015. YEE SU PRECISION TOOLS. All Rights Reserved.